Bodo Boise redevelopment project information from the BoiseDev Project Tracker database. Potential redevelopment of "newer" portions of the Bodo development built in 2005. Could include retail, housing, entertainment, dining and more. 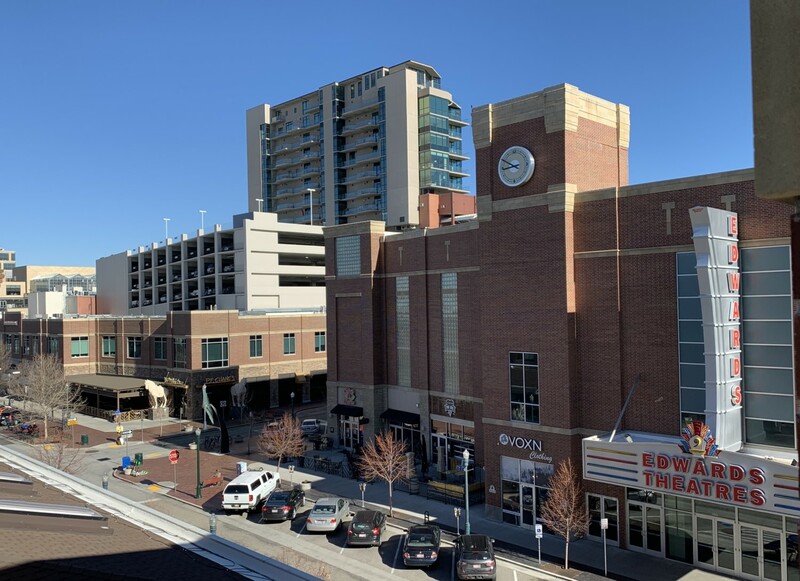 Have a correction, update or additional information on Bodo Boise redevelopment to share? Let us know.